Greetings my name is Chanelle Flowers-Hardison. 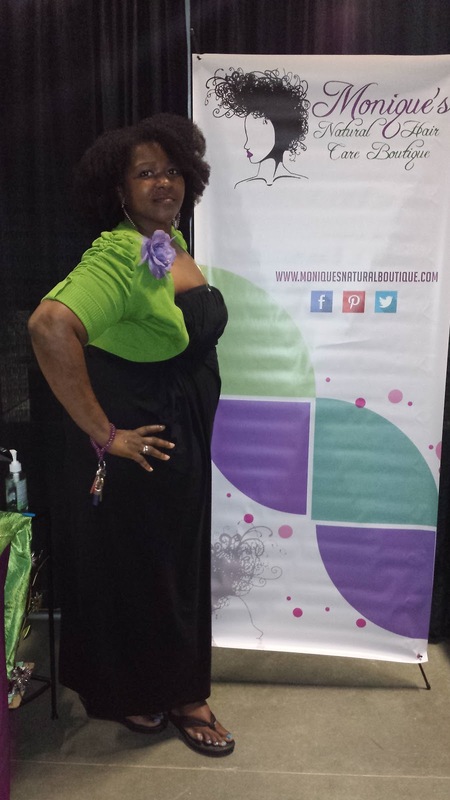 I am an educator as well as the owner of Monique's Natural Hair Care Boutique in Greenville, NC. It was started in May 2012 due to the lack of natural hair products available in the Greenville/Eastern, NC area. You either had to order offline or drive over an hour to purchase products. I was tired of ordering offline not really knowing what I had purchased-couldn't physically see, smell, or feel texture. Through various events I noticed there was an abundance of naturalistas in Greenville and surrounding areas. After consulting with my husband, I began putting the plans of Monique's Natural Hair Care Boutique into action. We offer consultations, product sampling, shop by appointments, delivery (with minimum purchase or surcharge), shipping with US and US territories, workshops, events, stylist discounts, student discounts, loyalty rewards, and more. We also vend at events in North Carolina, South Carolina, and Virginia. I plan to eventually expand to a natural hair salon as I have began working on my natural hair licensure. Our physical store location is 1530 S Evans St Suite 104-C Greenville, NC 27834. Online shopping 24/7 is available at moniquesnaturalboutique.com. 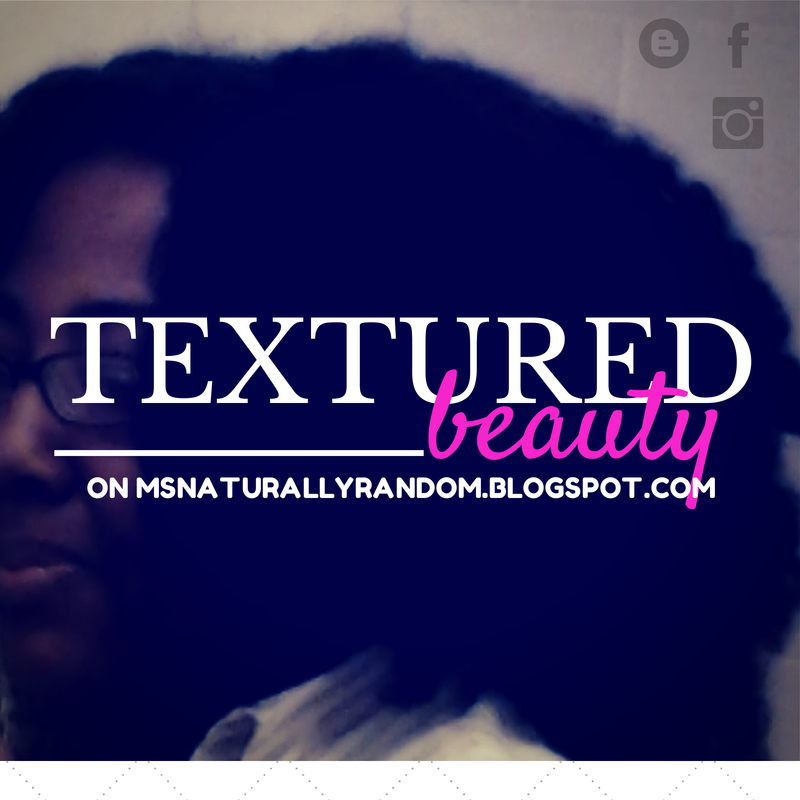 I went natural because my hair which has always been long, thick but started thinning. The thinning was due to relaxers and medication. I typically wore my hair in wraps or duby wraps so I can't really say it was from styling. 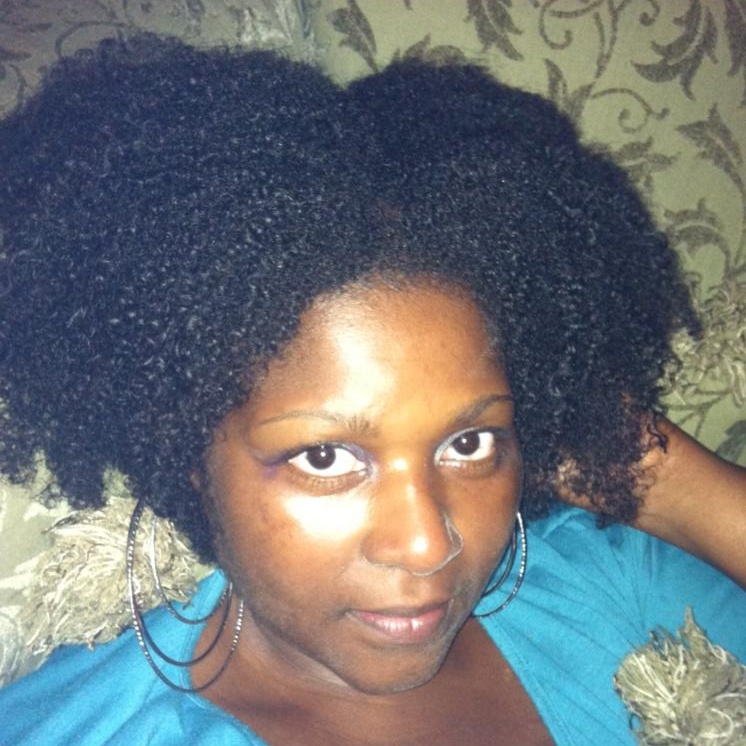 In winter 2009 I decided to my natural journey. No, I didn't big chop because I've always had long hair and didn't know how I would look with short hair. Plus I wanted to take my time and be sure it was something I wanted to do. The transition was difficult as you are dealing with two different textures. I mostly wore ponytails (real and fake), roller sets, and straw sets to get me through. Curl activating gel was definitely my friend as I didn't know much about natural products at that time. I went to my stylist regularly for a trim-cutting off relaxed ends a little at a time. 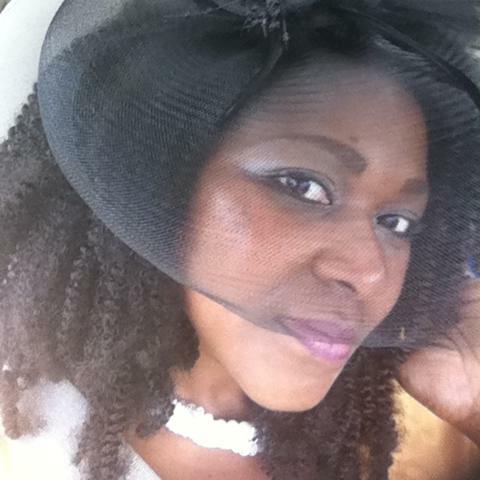 January 2010 I got married and had a sew-in for my wedding as I was still transitioning. After my wedding I had the remaining of my relaxed ends cut off. A couple months after that I had my hair died. At that time I was using Miss Jessie's and Carols Daughter. I also researched and sought out other products as Miss Jessie's was and still is very expensive. In what ways (if any) has going natural affected your life, marriage, etc.? Also, what mistakes (if any) have you made with your hair that you've learned from? My husband was definitely not feeling my natural hair. I explained to him why I did I decided to go natural and he understood. He just needs it straight every now and again. When I straighten it 1-2 times a year I blow dry on low heat with a professional blow dryer. Sometimes I will flat iron but typically not. If you have a good blow dryer it should get it straight enough. I personally don't want my hair bone straight. Speaking of straightening I think that was one of the mistake I made letting someone else who was actually a stylist straightening. My other was getting color so soon after my full transition. After cutting the final relaxed ends off I should have taken more time to learn about caring for my natural hair and learning what works for my hair. When you add color its a whole different ballgame-curls pattern may change and it requires extra care/more moisture. My go to hairstyles are typically updos with marley hair. Just take marley hair and freak a style, be creative. Plus it provides protection for your hair-not manipulating your hair on a daily basis. Lately have been wearing crochet braids which has provided protective styling for my hair. In addition you don't have the pull on your scalp/edges like you would with regular/popular braiding styles. When my hair was shorter I rocked wash and gos all the time. However as my hair got longer it tangled easier. Therefore I realized I needed to wear more updo/protective styles. Even though I do my hair myself I do go to a stylist for regular trims. One that knows how to trim curly, coily hair without straightening it first. Yes even though you are naturally you have to keep those ends trimmed. Random fact hmmm I love planning trips and traveling. However I am also spontaneous I like to just get in my car and go. Thanks for reading and check out Chanelle on Facebook: facebook.com/mnhcb, Instagram: @mnhcb, and Twitter: @mnhcb.